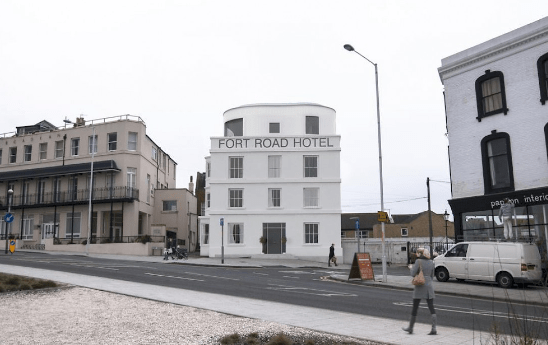 London-based Fleet Architects have been appointed to work on the Fort Road Hotel in Margate with the aim of bringing it back to its former use. 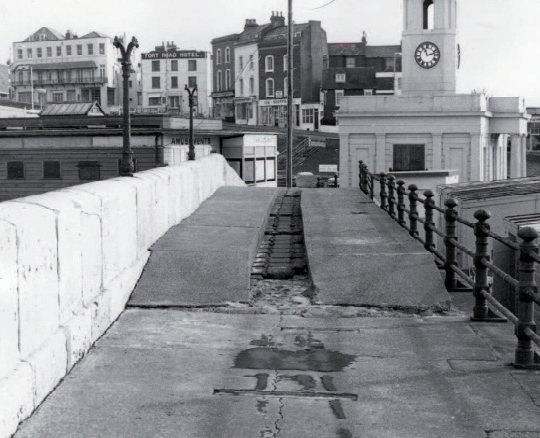 Fleet Architects are now working with the new owners to explore returning the prominent building adjacent to the Turner Contemporary to a hotel. In a statement they say: “Details are yet to be investigated but the works will secure the long term future of the building, reputedly frequented by JMW Turner himself, which was previously threatened with demolition. 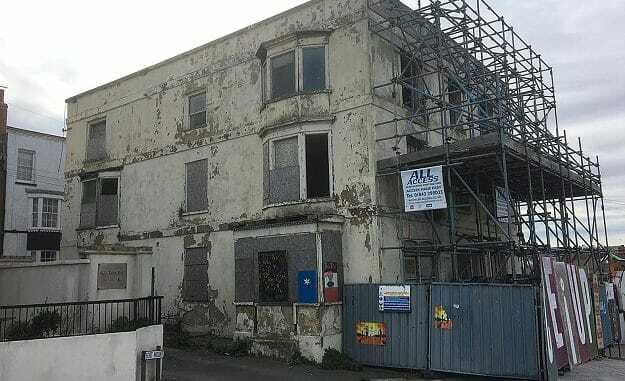 Last October Thanet council agreed to put the property on the open market after 22 years of it laying empty. A mixed use hotel and restaurant scheme was drawn up by Guy Hollaway Architects but TDC decided it was not suitable. At a council meeting in April 2015 it was decided that the building should be converted into social housing flats. Fantastic to see that another person/company can see the potential in this building. All it needs now is for KCC to either proceed or sell the site that they proposed to for an hotel next to the Turner Centre. There are interested parties either to purchase or lease the proposed hotel. All it needs is for KCC to have the guts to commit themselves. Hopefully after all these years something will happen to preserve this iconic building. With Turner linked to it you would think it should be listed to safeguard it in the future.